Consistent recipe creation and adherence to safety standards and regulations are the hallmark of any successful batching control operation. 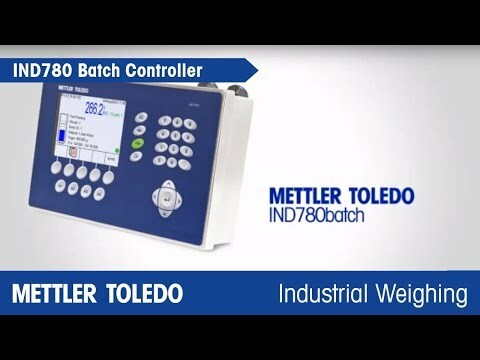 The latest addition to METTLER TOLEDO’s batch control line, the IND780batch controller, now helps small- to mid-sized batching operations minimize material waste, improve batch quality and yield increased profits. METTLER TOLEDO’s new Checklist for Designing Batching Control Systems explains what should be considered when improving your process with a new batching control system. Leverage our best practice batching knowledge to maximize productivity and minimize costs in your operation.